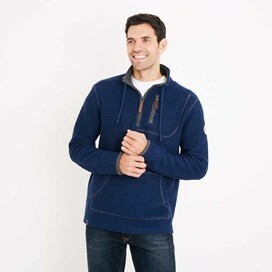 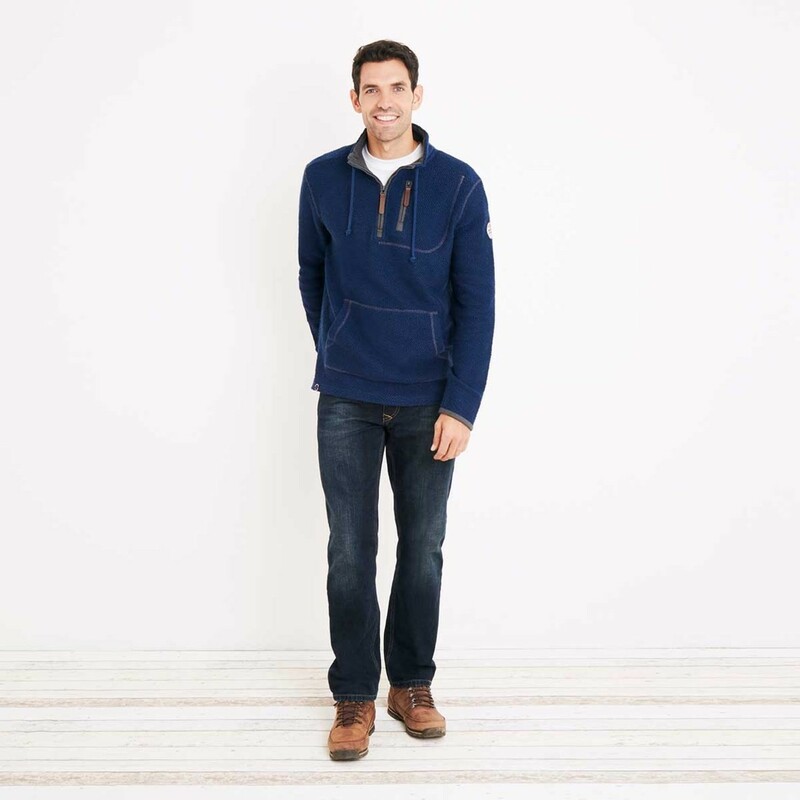 When you’re exploring the great outdoors and enjoying an active lifestyle wear the Thor ¼ zip technical sweatshirt in our excellent Macaroni fabric which is unique to Weird Fish. 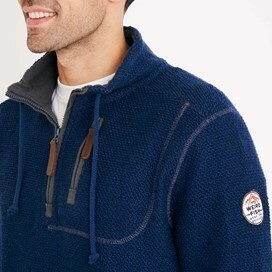 Made from our iconic Macaroni sweatshirt fabric which is exclusive to Weird Fish - we had to rebuild the one machine in the world that can make it - with a unique triple-twist fabric we named it after the appearance of the twist in the yarn. Made from 80% cotton with no need to ever iron, it is extremely comfortable, incredibly hard-wearing and breathable. 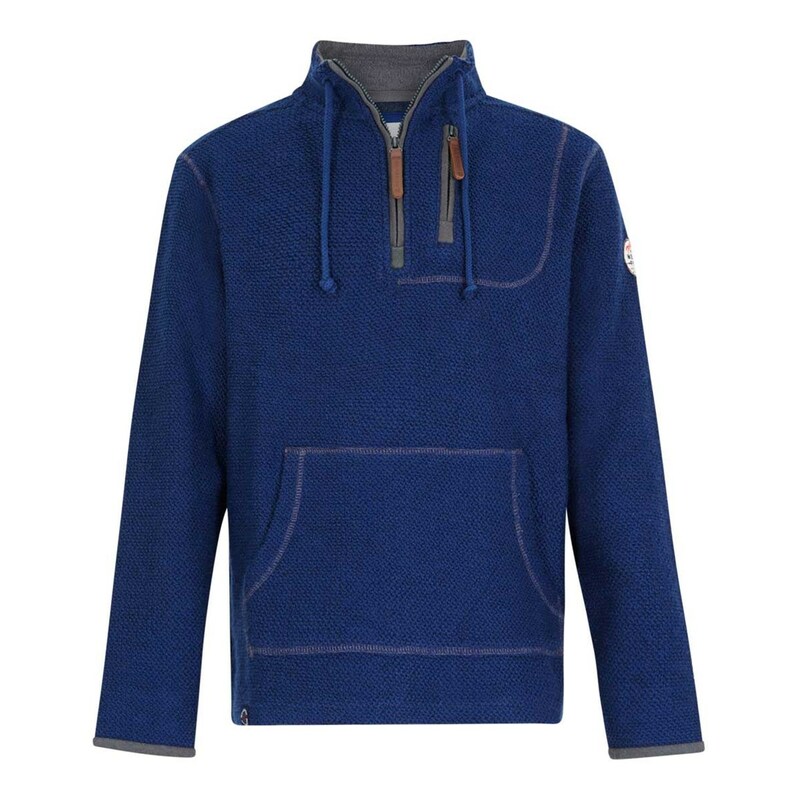 Our ¼ zip Thor technical Macaroni, available in a variety of colours, is the perfect option to keep you warm and comfortable regardless of climatic conditions this season.